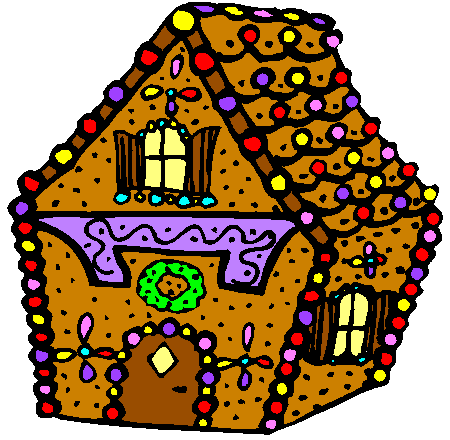 Gingerbread houses are edible (usually) Christmas decorations made from gingerbread covered with candies and icing. 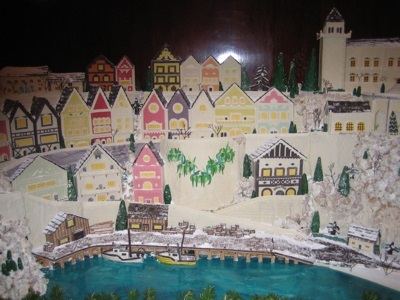 Some gingerbread houses can be extremely elaborate and beautiful creations - so much so that it seems a pity to eat them! Some people also create nativity scenes using gingerbread houses - showing the stable where Jesus Christ was born, Mary and Joseph, the shepherds, and the magi.